I saw my daughter off to college for her first year, and have seen her grow into the remarkable, beautiful, smart, funny and savvy young woman she’s become. I miss her often, but am thrilled that she’s off and taking on life on her own terms. I lost my dog Reggie to cancer, and while I still grieve, I made the decision to adopt a new puppy, Stella. She’s brought all the joy I once had with Reggie, as well as all the puppy goofiness that I needed. I’ll always miss Reggie, but never be too sad because I know that people rarely adopt a senior dog and my daughter and I gave him a great last couple years. I began working with VMware back in August, and have been really ecstatic with the trajectory that my career has taken. True, I’ve had a number of setbacks in my job history, some of my own creation and others completely unavoidable, but through the kindness, support and belief of others in my abilities, I’ve become a member of an amazing team doing amazing things at an amazing company. Is it clear how happy this job has made me? While I have countless people to thank for the good that has happened in my past, I’d like to call out a few who’ve been instrumental in my career. 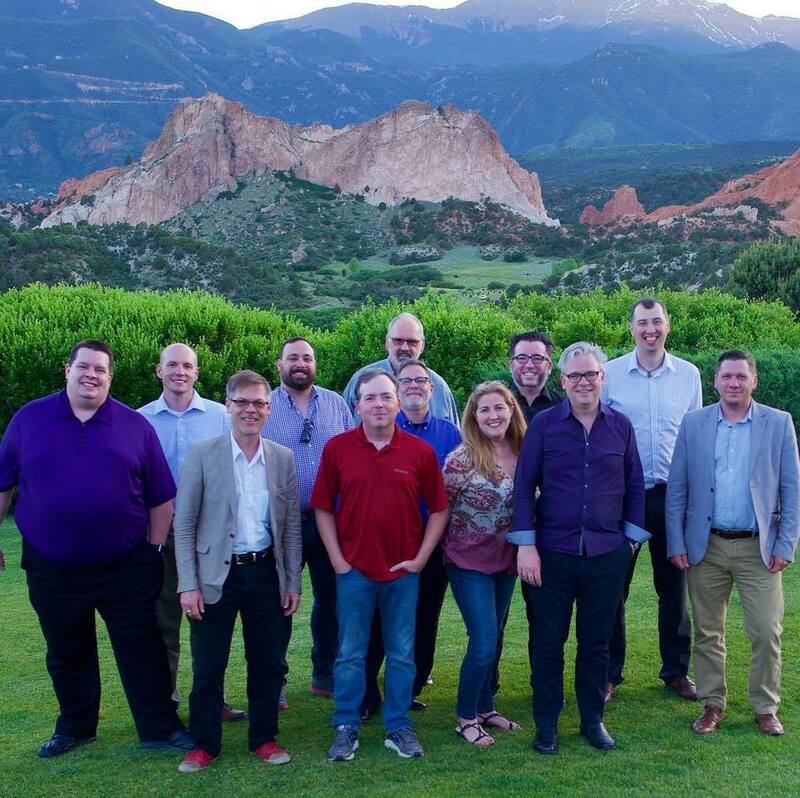 Chad Sakac (@Sakacc), Stephen Spellicy (@spellicy), Eric Ledyard (@eledyard), John Troyer (@JTroyer), Kat Troyer (@dailykat), Phil Bradham (@PBradz), Michael Letschin (@MLetschin), Caroline McCrory (@CloudOfCaroline), Chris Birdwell (@vDirtyBird), Jeramiah Dooley (@jdooley), Chuck Hollis (@ChuckHollis), Peter White (@PAWhite), and Mark Thiele (@MThiele), (this leaves off all my family and non-socially connected friends) and so many others have assisted me in recommendations, guidance, support, and just plain listening to me complain, that I simply cannot thank them appropriately. But, I will say thank you all, and my gratitude is immeasurable.